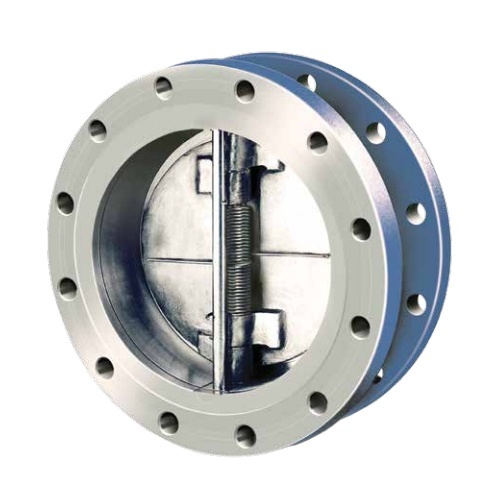 Duo-Chek (dual-disc check) high performance non-slam check valves are the original Mission wafer check valves introduced to the market in the late 50's. The wafer valve design is generally stronger, lighter, smaller, more efficient and less expensive than conventional swing check valves. 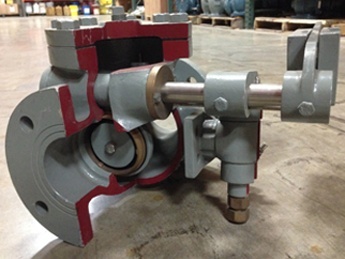 Its design meets API 594 which is approximately one fourth the face to face dimension and 15% to 20% the weight, on most popular sizes, making them less expensive than a swing check valve. 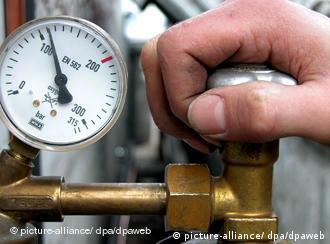 It is much easier to install between standard gaskets and line flanges. The savings compound during installation due to ease of handling and only one set of flange studs is required. Therefore, it is more cost effective to install, and also to maintain. 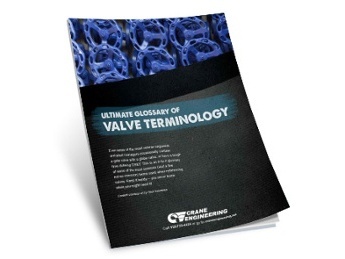 A wide variety of body designs, materials, and trim make Duo-Chek valves exceptionally versatile and suitable for a multitude of liquid and gas fluid applications.